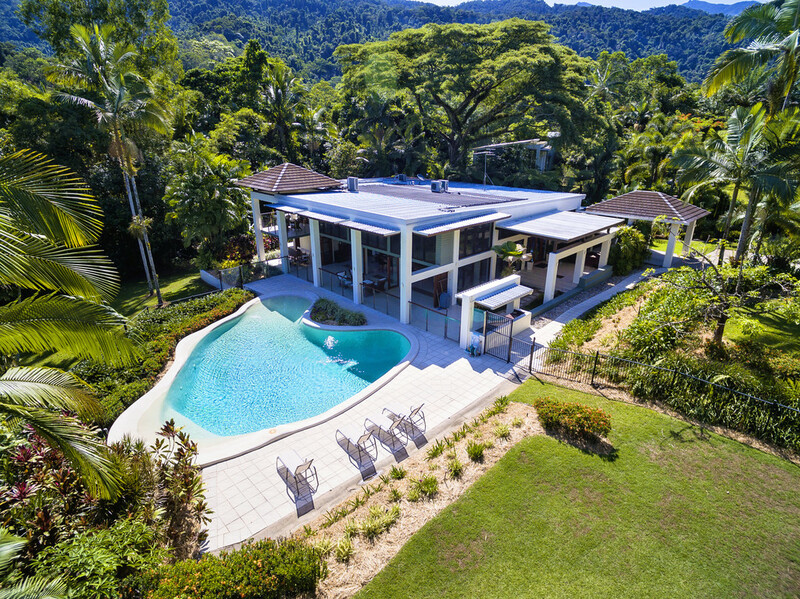 Barbara Wolveridge leads the Queensland Sotheby’s International Realty - Tropical North Queensland, striving to position North Queensland prestige real estate as a world-class consideration for those seeking the finest in luxury tropical living. Barbara Wolveridge enjoys making the experience of both the “buyer” and the “seller” a fulfilling one, and creating a “win-win” situation. How did you start out in real estate? Have you always worked in the industry, or did you do something else previously? I have not always worked in real estate. I was happily working for Yellow Pages and was one of the Top 10 in Australia when I was “poached” to sell real estate on a brand new golfing estate on the Mornington Peninsula. I knew nothing about real estate and I also knew nothing about golf but I could certainly sell. I am basically a “people person” and I love beautiful homes. I enjoy making the experience of both the “buyer” and the “seller” a fulfilling one and creating a “win-win” situation. This is one of the reasons I enjoy being with Queensland Sotheby's International Realty because the brand is known throughout the world and embodies the rich tapestry of varied lifestyles and I love that. Can you tell us about an interesting property you’ve sold? I sold a property on the Mornington Peninsula which had a beautiful tree growing up through the deck. The vendors loved the tree so much they got the architect to build the house around the tree. It actually was quite beautiful. What’s your advice to young people starting out in real estate? Real estate is a great career to get into and one of the most important pieces of advice I would give a young person is they must want to be “professional” and “serve people”. If they can achieve those two things the industry is a great one. If not, then go and do something else. If you could change one thing about the real estate industry, what would it be? I would change the “image” of the Industry. The profession for a long time has had a poor reputation. This is changing for the better as most agents are hardworking, honest and professional. Unfortunately there are always those in any industry who make it difficult to maintain this image. What’s your outlook for the property market in Port Douglas for the next 12-18 months? I believe the property market in the next 18 months is going to be excellent. There are quite a few things happening which will give buyers confidence in Far North Queensland. Related reading: Port Douglas: "We will have longevity to the season"
Our properties up here are still excellent value compared to the capital cities of Australia, and with being able to work in “satellite” offices these days from your home, I think we will see a lot more people coming this way to make their home Tropical North Queensland. Where do you live now, and what would be your dream home if you could live anywhere in the world? 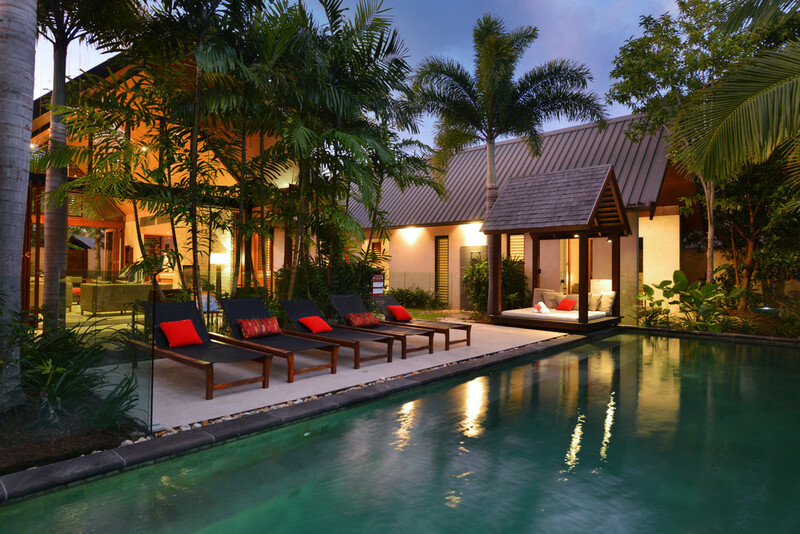 I live in Port Douglas – I have travelled the world and Port Douglas is still my dream home.